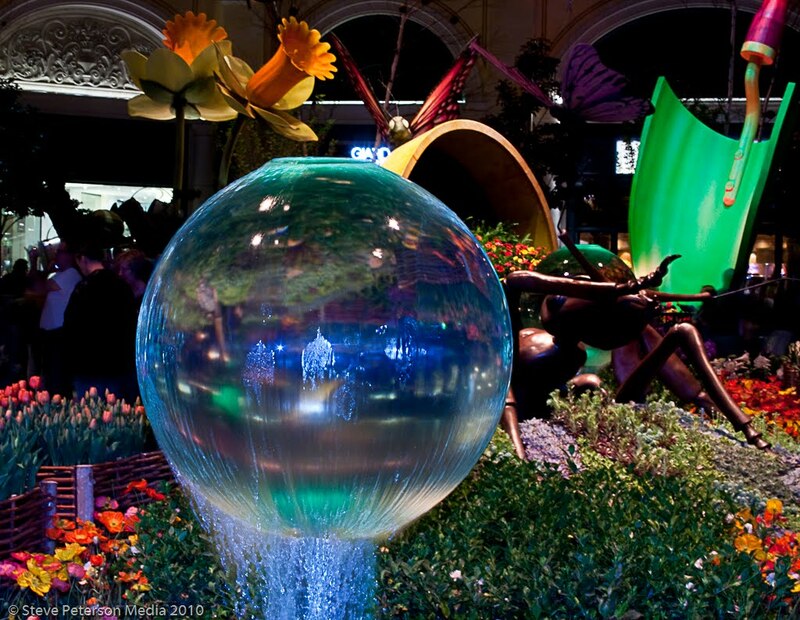 The Bellagio Hotel in Las Vegas defines what Vegas is all about. Incredible luxury, non-stop entertainment, and amenities for everything you would ever want or need. This Las Vegas hotel is classically elegant and romantic in its appearance – with the beautiful modern Mediterranean decor and stunning dancing Bellagio Fountains at the front. Inside, elegant botanical gardens feature a glass ceiling sculpture and the surroundings are truly breathtaking. However, as well as a stunningly elegant, romantic hotel, the Bellagio is so much and truly does offer something for everyone. 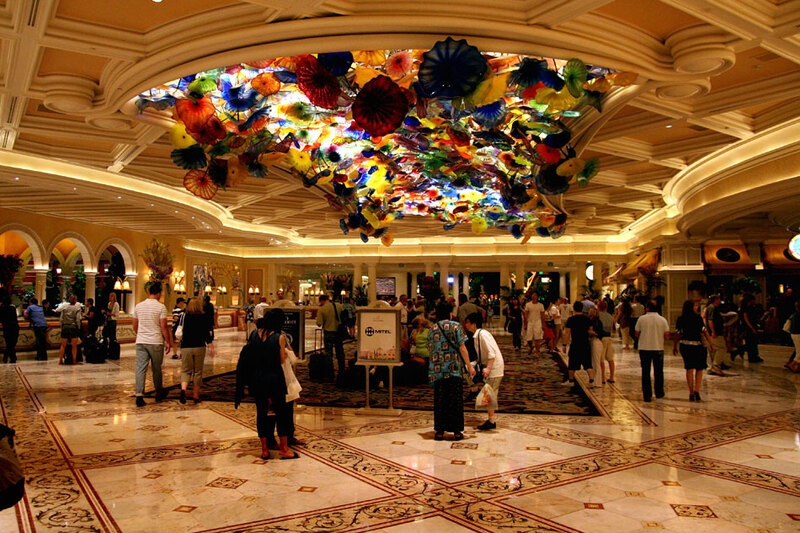 The list of services, venues, amenities and sights to see at the Bellagio is staggering. 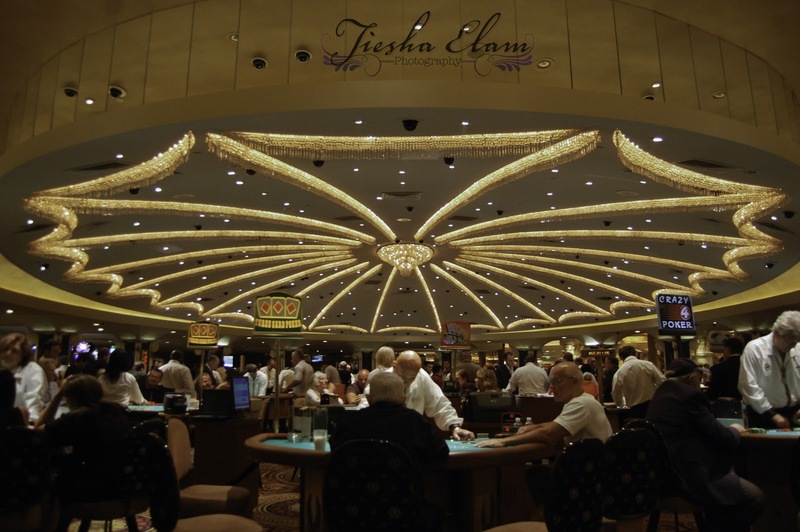 Included in the amenities are a vast selection of on site restaurants and bars, a salon, swimming pools, conference rooms, fitness centres and of course, a casino with over 2,700 slot machines, 140 gaming tables, and 30 poker tables. However, this just scrapes the surface of what this unbelievable Las Vegas hotel can offer guests. The most popular, eye catching attraction at the Bellagio are the Bellagio Fountains, which regularly perform to orchestrated music at the front of the hotel. 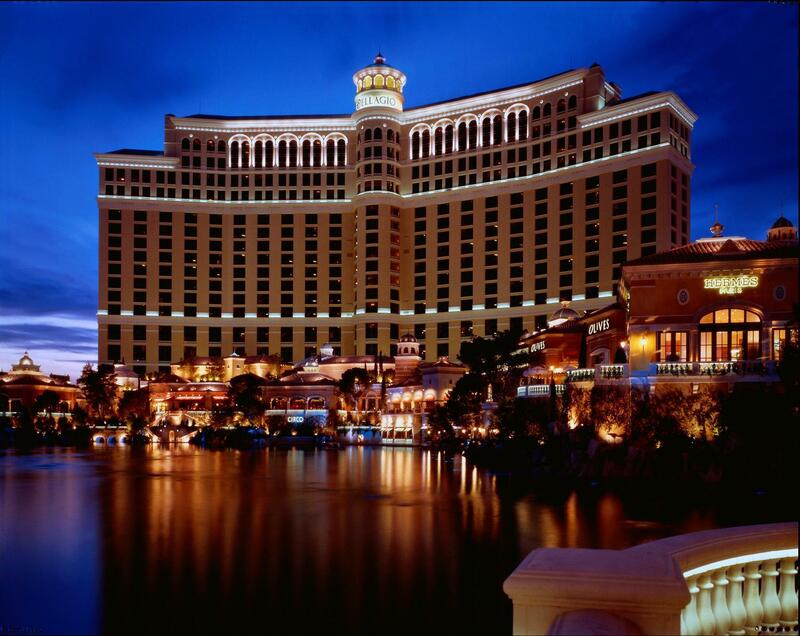 Some people choose to stay at the Bellagio for this, others choose the Bellagio Hotel in Las Vegas because of the first rate business facilities that are available, or the high-end boutique shops and live entertainment that is offered – whatever the reason, the Bellagio has it. The Bellagio Hotel is situated within a perfect distance to the McCarran International Airport, which is just a 15 minute drive away. Sitting on 120 acres of land at the corner of the Las Vegas strip, guests will find that hundreds of attractions are within walking distance to them. 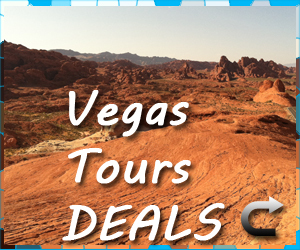 The Las Vegas convention centre and the Hoover Dam are also close, giving guests attractions right on their doorstep. 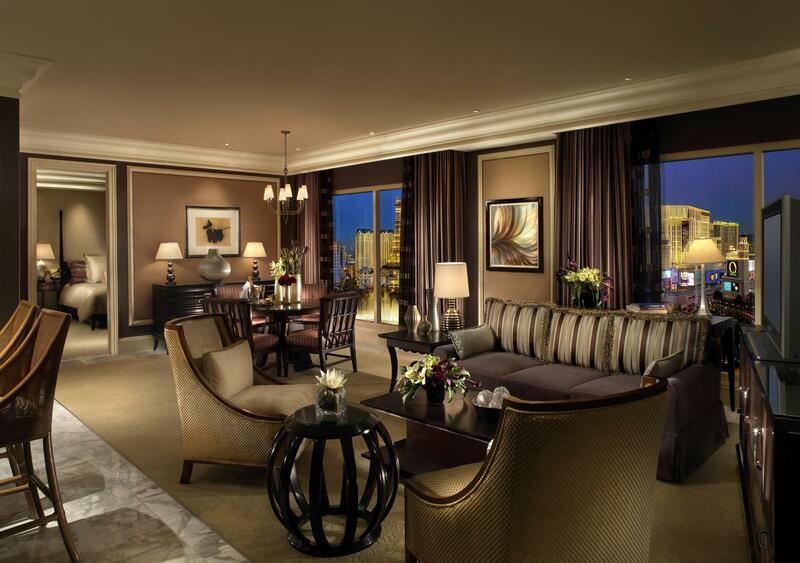 The Bellagio features 3,933 guest rooms, which, unsurprisingly, all come equipped with the highest selection of amenities and luxury that you would expect from such a hotel. The style of the guest rooms keeps up to par with the high standards of the hotel and each room features marble/wooden bathroom vanities and glass-enclosed showers. 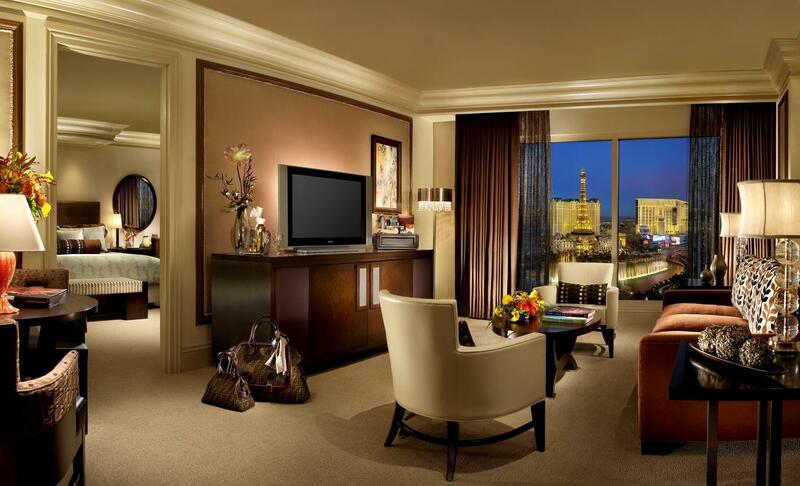 Each room also includes high-speed Internet, flat-screen televisions, mini-bar, and in-room safes as standard. The dedicated staff at the Bellagio Hotel in Las Vegas are always on hand to help out and provide tour assistance if required in addition to valet parking. 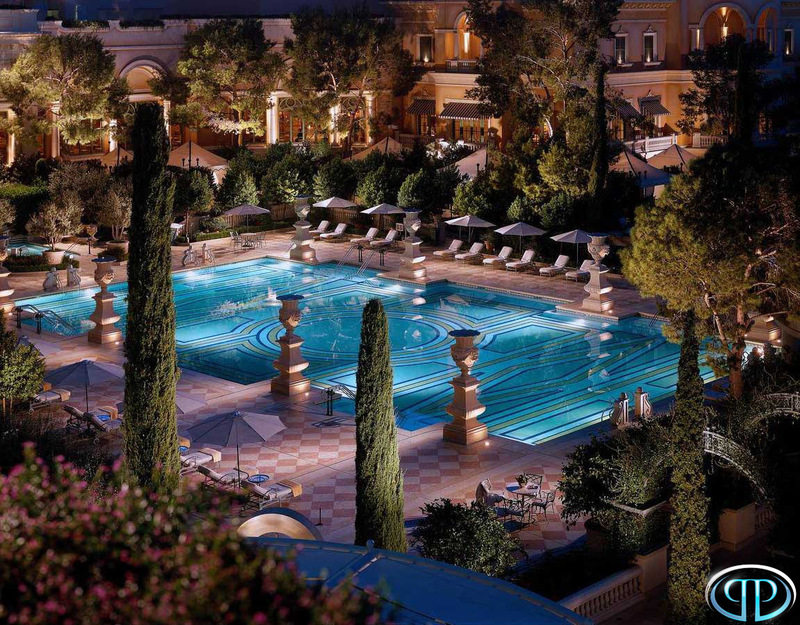 The Bellagio Hotel in Las Vegas has it all – literally. The extensive range of facilities, amenities and services is staggering – and there truly is something for everyone at this Las Vegas Hotel. 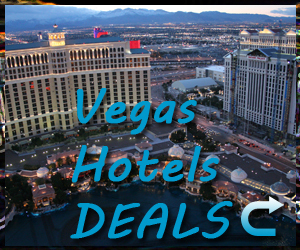 The location is ideal, situated within walking distance of many Las Vegas attractions and restaurants. 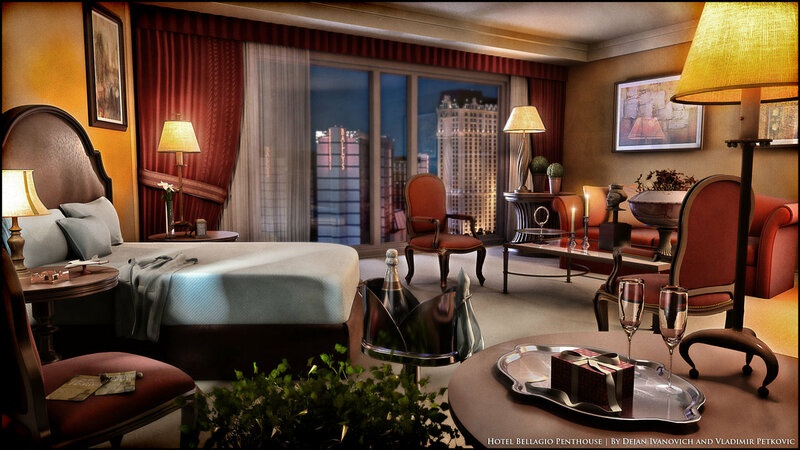 So, if it is luxury you are after and you don’t want to run out of things to do – the Bellagio is defiantly for you! 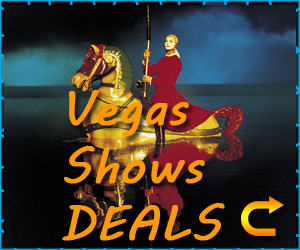 If you would like to read more about the Bellagio, or browse prices and availability or make a booking then please click the banners on the right hand navigation’s hotels banner.